Mondays are tough, which is why we try to throw out a new song or album each week, or as often as possible. Enter the latest album and single from Heather Gruber. 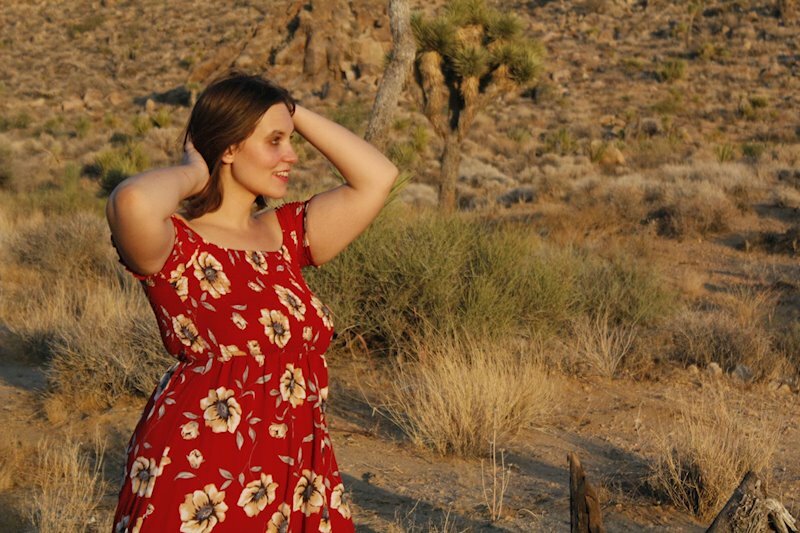 The enthusiastic and upbeat singer/songwriter from LA recently dropped a new album called Dance Into The Desert and today we want to give you a taste with her single “Stepped Outside”. A positive vibe and a positive message, “Stepped Outside” is an upbeat pop tune for fans of the likes Regina Spektor, Ben Lee, or The Narrative. The vocals are sweet and pretty, helping to create a vibe that makes it hard to frown. The song and the album ooze positivity and creativity in a way that few artists are able to. So, start your day off with this upbeat ditty and hear it for yourself. The full album officially drops later this week. You can grab it at a variety of locations and can find them all by clicking here.